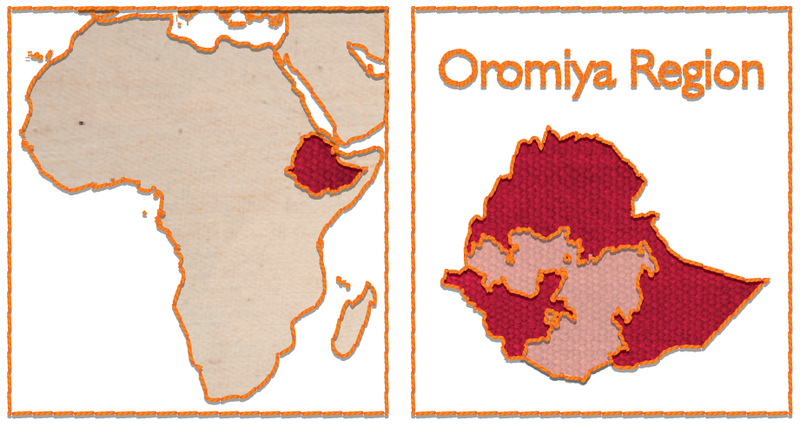 Ethiopia is located in the Horn of Africa with a population estimated at more than 93 million. 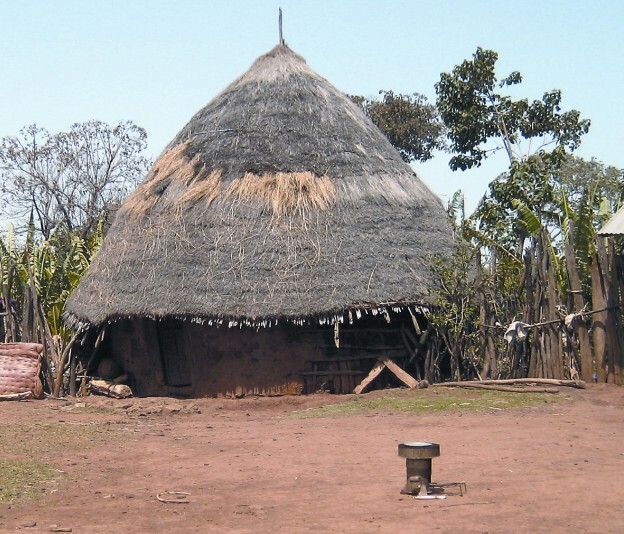 Wood is the most important energy source for household cooking, particularly in rural areas where alternative fuel sources are either unavailable or unaffordable. The vast majority of cooking is done using open fires, which are extremely inefficient. 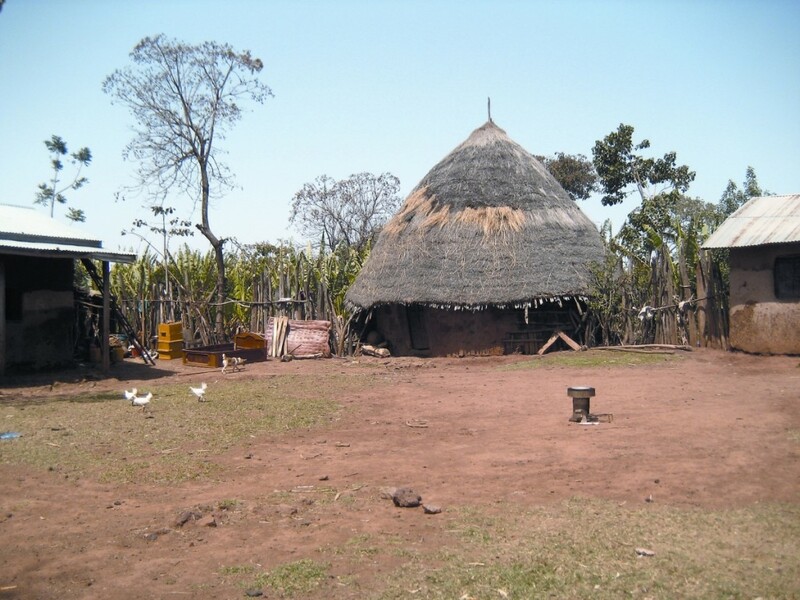 Accordingly, wood fuel resources are wasted and health problems associated with high indoor air pollution are common. The use of wood as the primary fuel source has also resulted in significant environmental degradation, leaving less than three percent of Ethiopia’s land covered by forest. 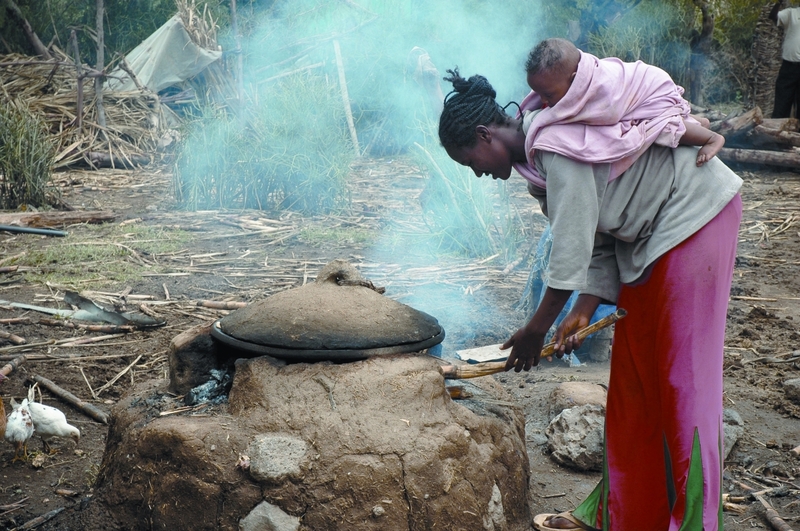 The Government of Ethiopia has highlighted a need for the distribution of nine million stoves across the country by 2015. 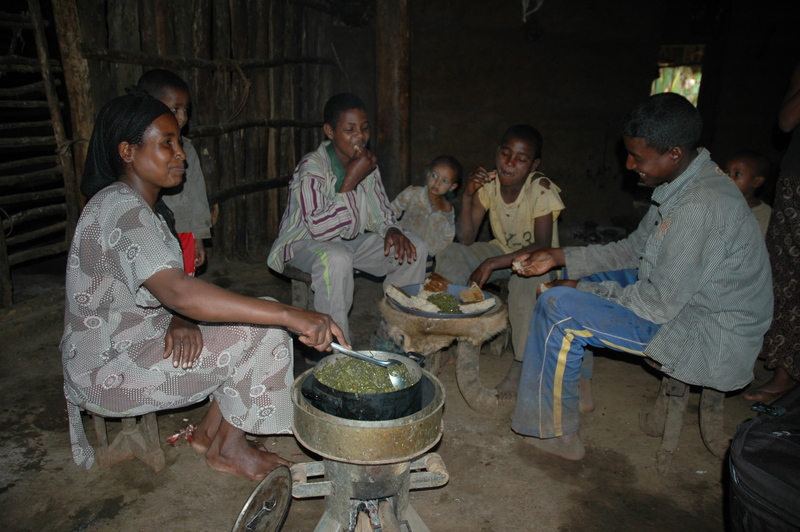 The development of compliance and voluntary carbon markets has enabled World Vision to expand its introduction of fuel-efficient wood burning stoves into Ethiopian communities, where the resulting Certified Emission Reduction units (CERs) can generate revenue for communities to build infrastructure and climate change adaptation capacity. In addition, social and community outcomes such as improved health and safety and labour saving benefits are being realised. This project aims to distribute 80,000 fuel-efficient stoves to rural households, to reduce inefficient consumption of wood, to limit environmental degradation, and to reduce health problems associated with present practices. develop a high quality project implementation team. The project is ready to scale up and undertake the distribution of a further 80,000 fuel-efficient stoves across three different regions. generation of a forecasted 920,000 Gold Standard CERs over ten years (based on current conservative analysis of carbon savings (1.4 tCO2e per stove per year), through registration of the project with the Clean Development Mechanism (CDM) and Gold Standard Foundation. significant health, education, personal safety and environmental benefits for the communities in which the project operates.